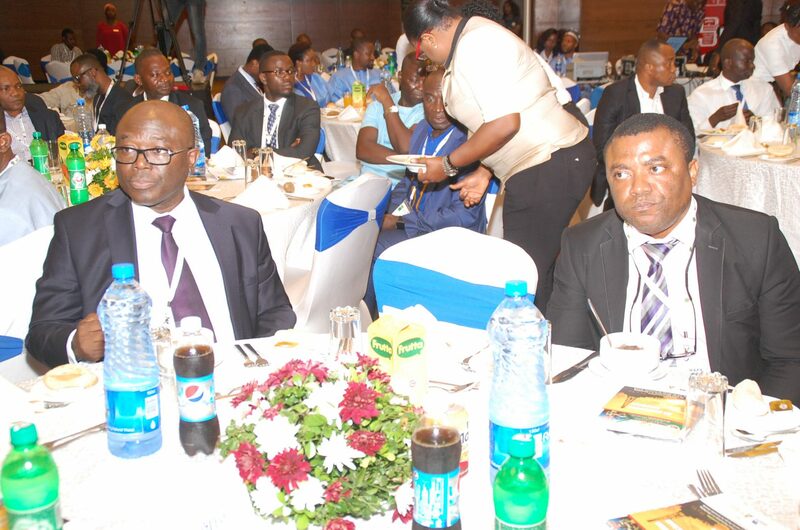 NAPE is the largest professional association of petroleum geologists and related disciplines in Nigeria and Africa. Members include geologists, geophysicists, CEOs, managers, consultants, students and academicians. NAPE… our ideas find oil and gas.